Autenti offers software that lets you sign documents electronically without a certified signature. It is a great challenge, as their product must meet numerous requirements: security, compliance with multiple platforms and various document circulation programmes, and finally be fully legal and legally binding. It is a relatively new service, and the changes in the European law prove that the whole Europe is going this way, even according to the EU administration. The company was developed by people with many years of experience in the technology sector. The head of the company, Grzegorz Wójcik was among others the head of Allegro and the vice president of Interia.pl. After many years of working in corporations, he decided to start a new business with just several people. 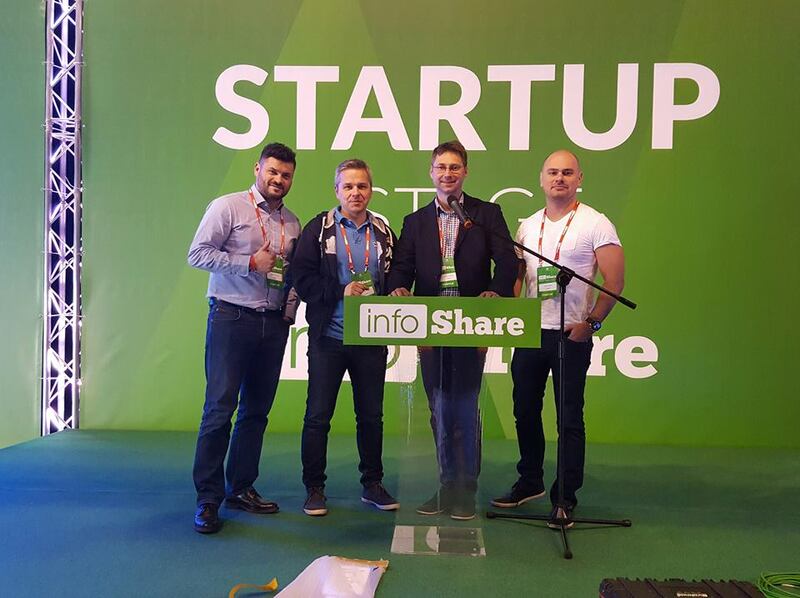 Autenti began in a single small office in the Incubator, to increase its employment to over 20 people within six months, and obtain a round of financing worth PLN 6.3 million from two investors: Innovation Nest and Black Pearls VC. Now it has set its scopes for the international market.